Earth isn’t the only planet with water – we just need to know where to look. 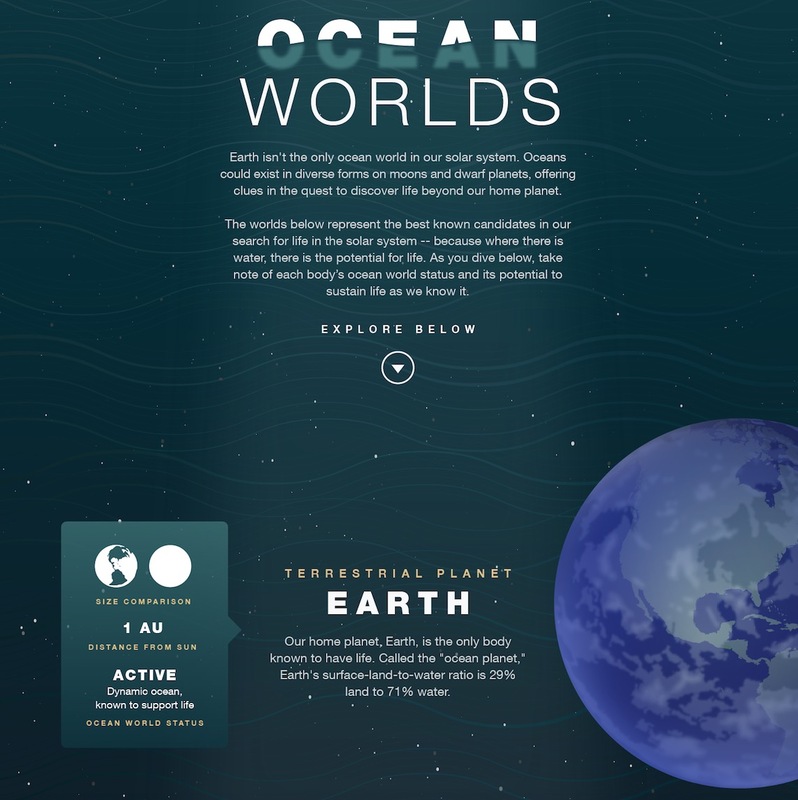 Everyone knows that Earth is a “water-world,” with oceans covering 71% of its surface and at least as much contained within our planet’s mantle deep below its crust. But there’s also liquid water to be found elsewhere in the Solar System: on Mars, on the dwarf planets Ceres and Pluto, and also on the icy moons of Jupiter, Saturn, and Neptune. NASA is on the hunt for this water, for the main reason that it’s the key ingredient for the evolution of Earth-type life. Where liquid water exists, if there are organic molecules and energy sources as well then the stage is set for life having evolved independently of Earth. And if we can find that that’s the case somewhere, anywhere else in the Solar System, then that would be a huge – no, make that giant – step toward answering the Big Question: are we alone in the Universe? Today NASA scientists held a conference about the search for oceans beyond Earth, and how we are currently and plan to find out where and how much is (or even was) out there. An infographic accompanied the press materials released. Check out the full infographic below, along with a video of the conference. 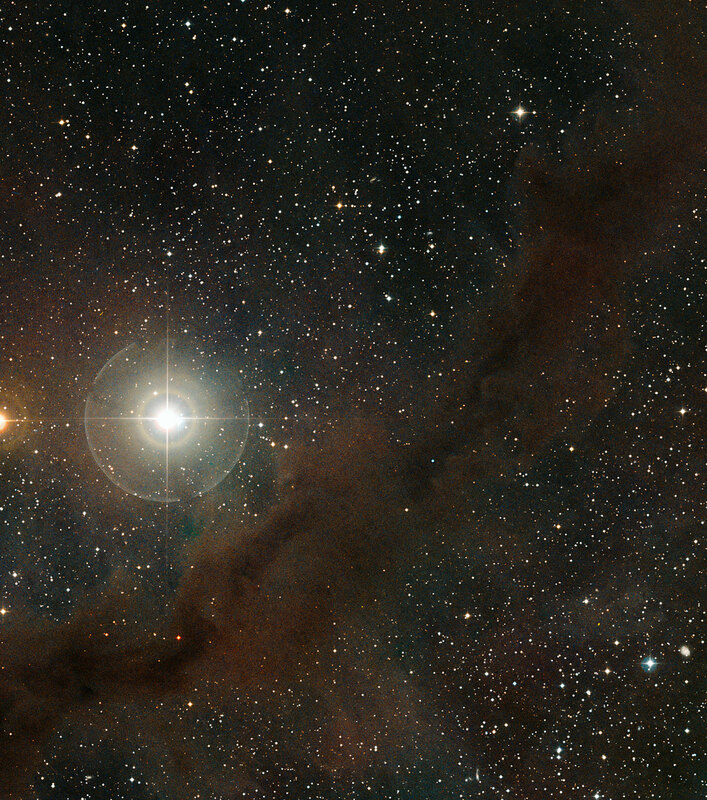 Part of the Taurus molecular cloud, 450 light-years from Earth. Credit: ESO. Read more on NASA’s website here. I love your blog. I really enjoy reading about the Universe and Physics and whatnot.